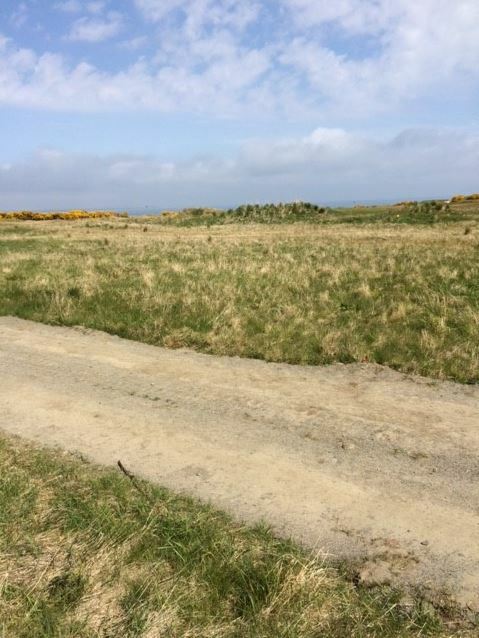 In late 2016, members of the Links’ greenkeeping teams met with Yvonne Stephan of the RSBP who has been working on a project to join up all the sites in North East Fife where corn buntings are present. This is to help develop their habitats and with their migration from one area to another through suitable corridors. Initially we did this simply by putting grain out for them over the winter period. 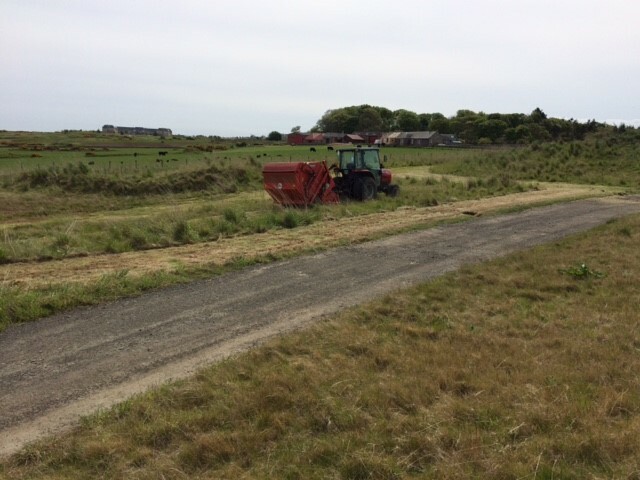 After a further meeting with Yvonne regarding the corn buntings, other birds and insects, we decided to prepare some ‘out of play’ wildflower areas at The Castle Course to help nurture more of the local wildlife. 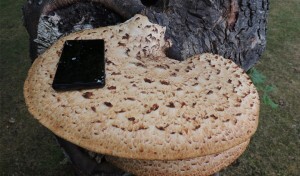 The evolution and maturity of the course has allowed areas to be hand-picked for the project. These will complement the course and the existing wildflower patches without interfering with the golfers’ games. 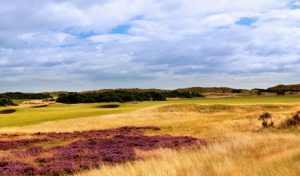 At the same time it helps showcase the fact that golf courses can assist and encourage wildlife, their habitats and food sources. With help from Yvonne, we found suitable locations. 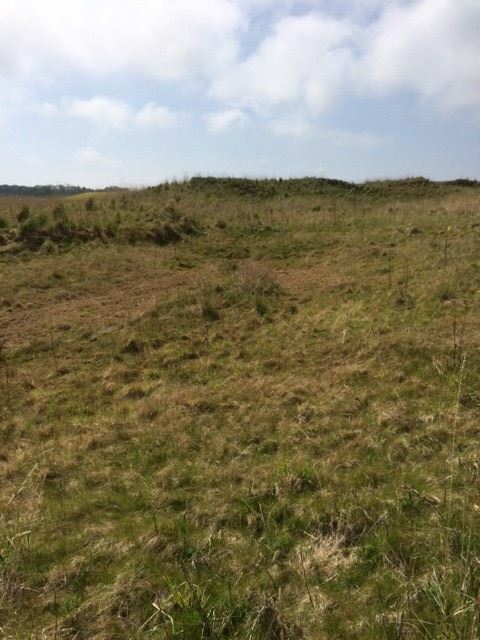 We chose two sites, both away from golfers and close to farmland so the wildlife can obtain cover and food. 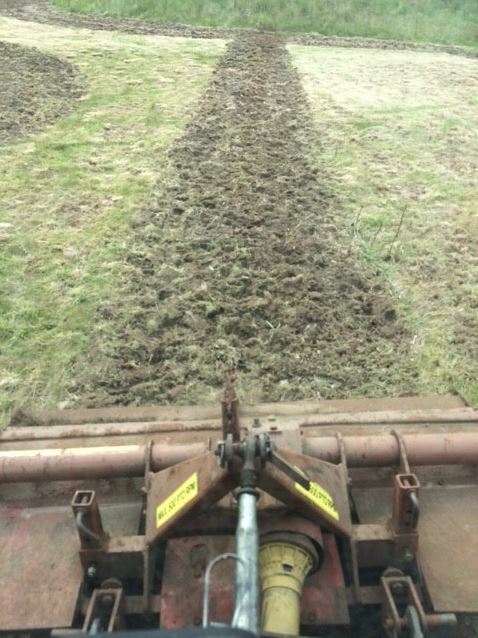 Once the areas were selected, we prepared the ground by cutting and cultivating it. 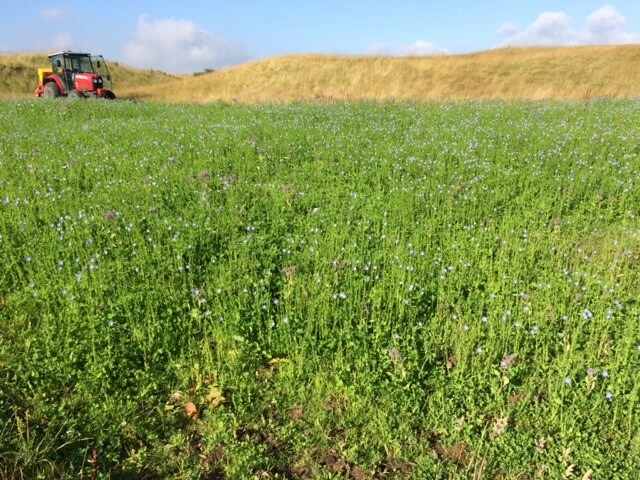 With the areas fully prepared, we added the wildflower seed and cereal provided by the RSPB. The seed was sown by hand as the ground was only roughly cultivated and the areas were then rolled. 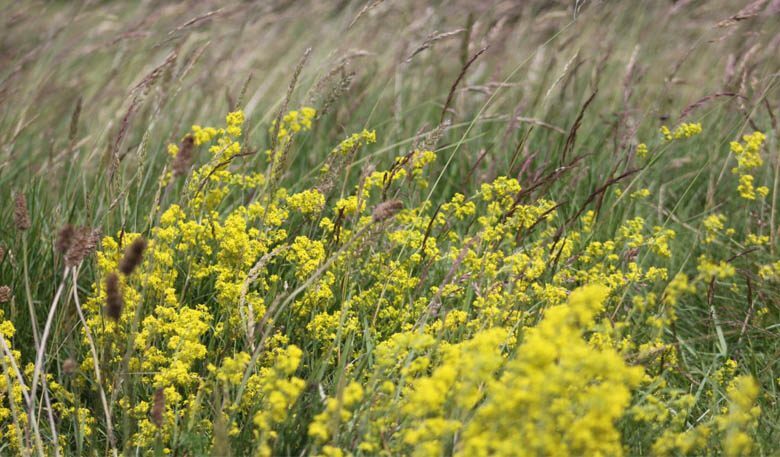 After a few weeks, the first signs of growth appeared and by the middle of August we had a good covering of wildflower in bloom, although unfortunately there is not much cereal growth, at least for the moment. 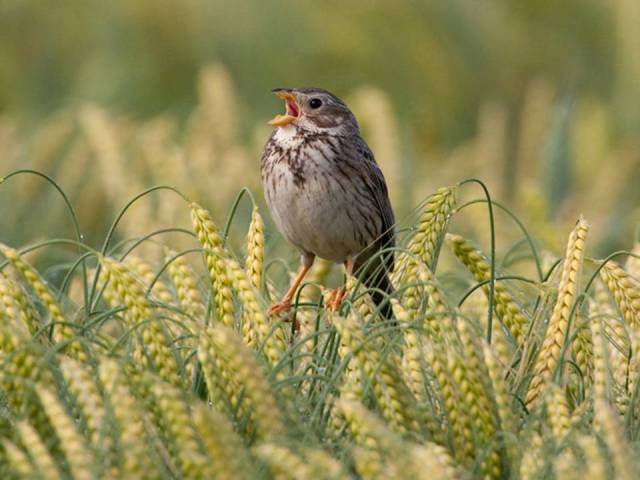 The RSPB have generated significant awareness of the project. Conversations are still ongoing, but a well known TV programme may be set to film at The Castle Course as part of a short feature on the wider initiative. We’ll hopefully be able to confirm closer to the time, but for now let’s just say keep your eyes peeled on the BBC in 2018! There’s more good ‘nature news’ too. We’ve also taken on six beehives to take advantage of the extra wildflower. 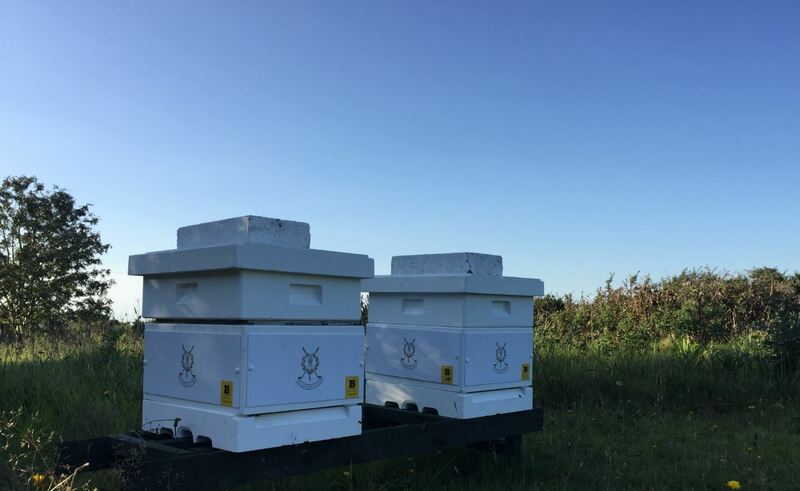 The company we are working with, ‘PlanBee’, situated the hives across the Links and will manage their development. 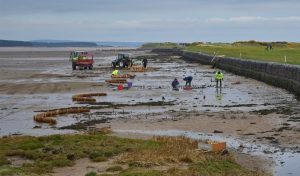 With these projects and more, the future truly is bright here at the Links for local wildlife.